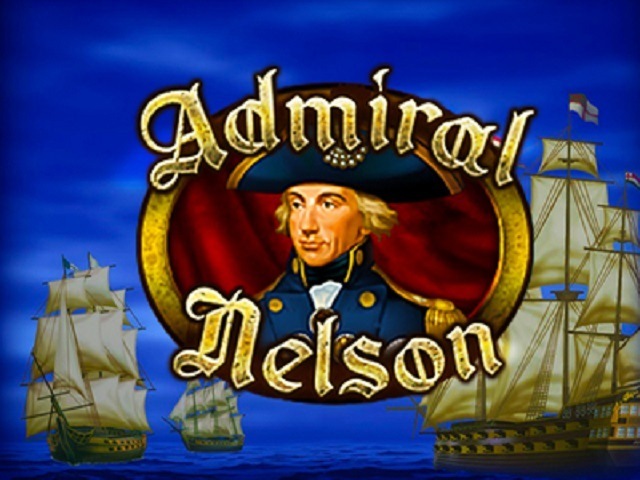 Admiral Nelson is a casino slot that is based on one of the real heroes of the British army, Admiral Horatio Nelson. 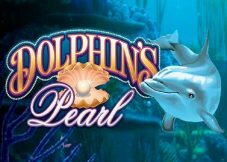 In this 5-reel slot, you will be playing with symbols of war like the general himself, ships, anchors, and get a chance to win in any of the ten pay lines. Check the game summary below. The first order of the day is for a player to choose how many lines he wants to play on. Here, you can toggle between one and ten play lines. 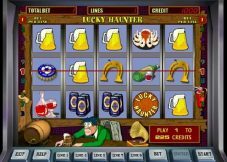 Next, you have to determine how many coins you want to bet per line from one to 500 coins. The coin size depends on the casino that operates it. Your total stake is equal to the bet size X coin size X active lines. To win, you must land at least three same symbols on a pay line where you have a bet. The slot pays from left to right starting from the leftmost reel. The paytable is expressed in credit values which will be multiplied against the coin size. It will change as you increase and decrease your bet size. The one below represents what you can win with the maximum bet of 500 coins. 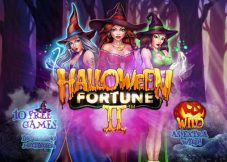 Here are the game features that can reward you with more prizes. Wild – the wild is Admiral Nelson himself. It is also the symbol you need to land a massive win of 250,000 coins. Scatter – the cannon is the scatter symbol that triggers a payout. The pays are used against your total stakes for the spin, not your bet per line. If a wild is used to pay out the scatter combination, you will double your prize. Free Spins – the game will award you with ten free spins if you land three ship symbols anywhere in the grid. It will also award you with 5,000 coins. Overall, the game offers a complete set of wilds, scatters, and bonuses. 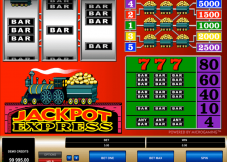 You can try it free or play with real money in casinos online.